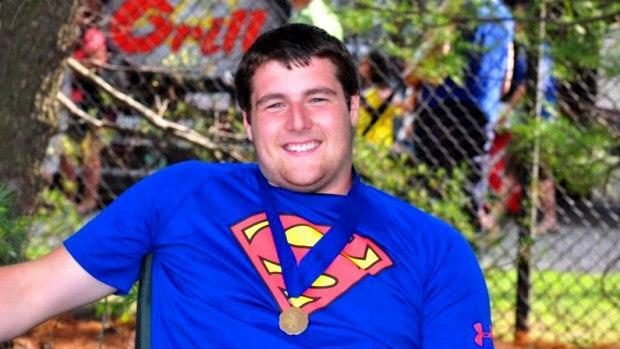 Keep your eyes on the results of Wednesday's hammer throw at the IAAF World U20 Championships. Rhode island will have three of its athletes competing at the prestigious meet, held in Bydgoszcz, Poland. Former Barrington High teammates Bobby Colantonio and Adam Kelly and Moses Brown grad Owen Russell are among the 25 athletes scheduled for Wednesday's qualification heats. Colantonio and Russell are in Group A (6:50 a.m. EST) and Kelly will be in Group B (8:10 a.m. EST). Colantonio and Kelly both earned their berth by finishing 1-2 at the USATF Junior National Championships last month. Russell punched his ticket to the Worlds by winning the Irish National U23 Championships. Colantonio will be making his second straight appearance to the World U20 Championships (formerly the World Junior Championships). He was fifth in 2015.